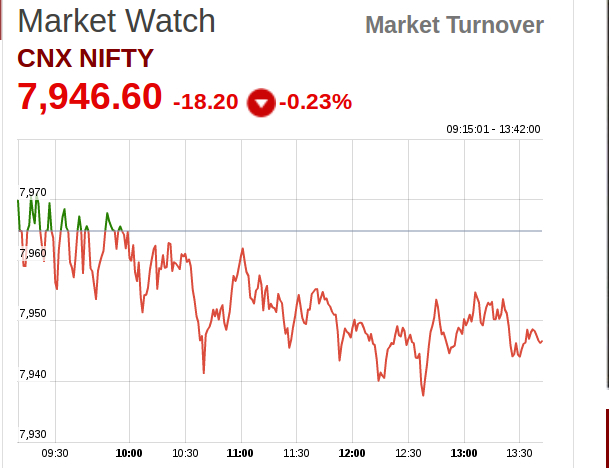 Nifty Sensex weak in noon session, Nifty move down to 44.15 point at 7901.40 and Sensex 118.47 point at 26449.52. In morning session nifty move down to 100 point and this time movement like either 10 point move to up or 10 point move to down movement. Our technical researcher said today nifty sensex both will close on a down value in which market trade on a half percentage. Declining shares outnumbered advancing ones by a ratio of 1355 to 1141 on the Bombay Stock Exchange. Top gainers is Tata Motors, GAIL, NTPC, HCL Technologies, TCS, Bharti Airtel. Top losers is Hindalco, Jindal Steel, HDFC, ACC, CIPLA, Tata Steel. 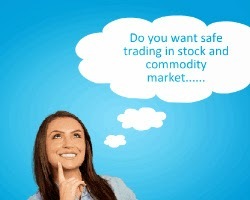 We provides intraday and delivery based calls in equity and commodity market with high accuracy. Today nifty sensex struggles and hovering around at 7950. 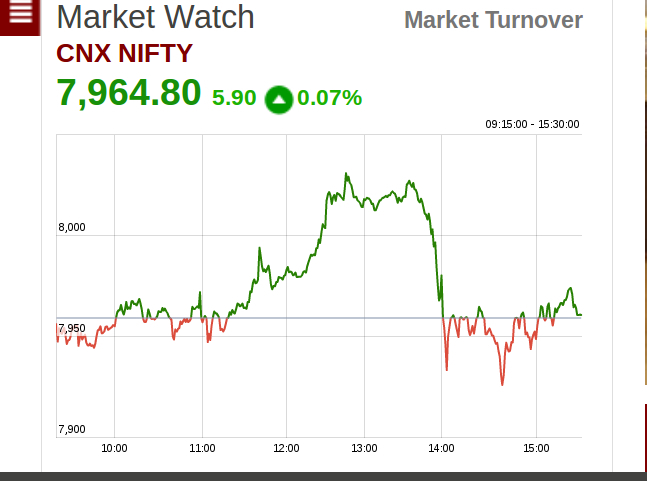 Nifty is down to 18.05 point at 7946.75 and Sensex is down to 60.55 point at 26569.96. About 1162 shares have advanced, 1430 shares declined, and 115 shares are unchanged. Top gainers is Wipro, TCS, Coal India, Infosys and Hero Motocorp. Top losers is ITC, Hindalco, HDFC, ONGC, BHEL, Tata Steel and GAIL. Today Nifty closed at 8146.30 gain with 24.85 point and Sensex closed at 27206.74 gain with 116.32 point. Morning time nifty open as 8084.45 and sensex open as 27008.12 where as opening some hours nifty and sensex point both are down where as covering all point with positive value and gain in mid day. Top Losers is Cipla, Infosys, Tata Steel, BHEL, Hindalco. 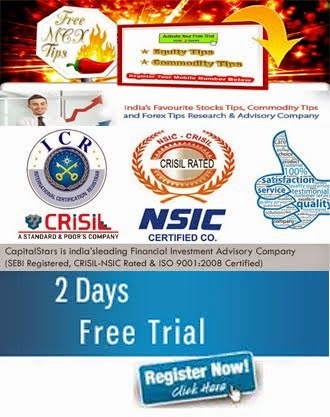 We are provide free trial, intraday profitable and delivery based calls with 94% high accuracy.